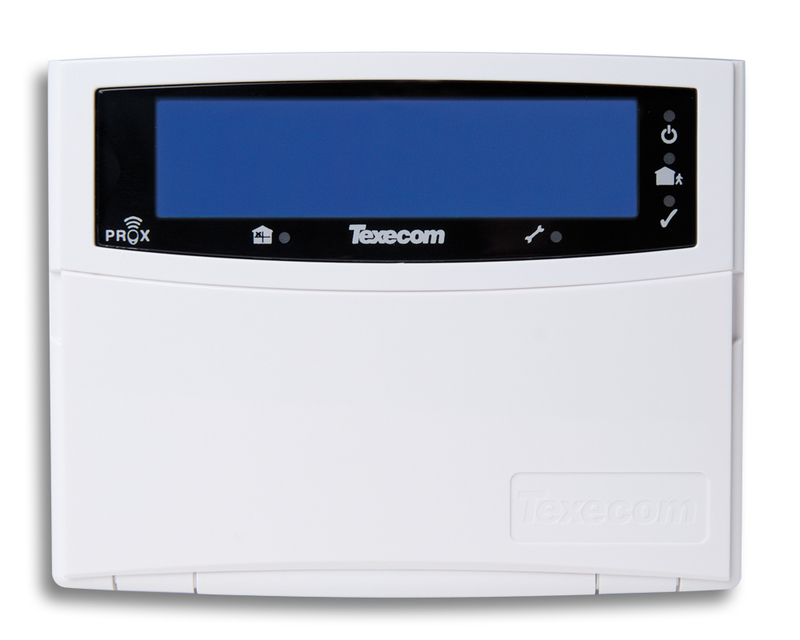 The Texecom Ricochet LCDLP-W wireless keypad is a fully functional wireless keypad that has the same footprint and style as the Premier Elite LCDLP Hard Wired system keypad. The Wireless LCDLP-W keypad is functionally equivalent to the wired keypad for both for engineer and installer operations and for the end user and with the long battery lifetime on the wireless keypad means that the end user is unlikely to need to have the batteries replaced for over 3 years. Battery estimate of 3 years is based on 4 arm / disarm cycles a day. Locate the keypad where it is most convenient. Long battery life, means less maintenance. Long range provides use cases in remote buildings. 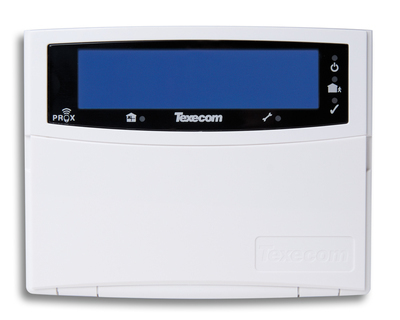 Users that are used to Texecom keypads will see no difference. The wireless keypad extends the Ricochet communication protocol and therefore requires Premier Elite systems with Expander version 3.1 or above.